This block is in line to get new life. 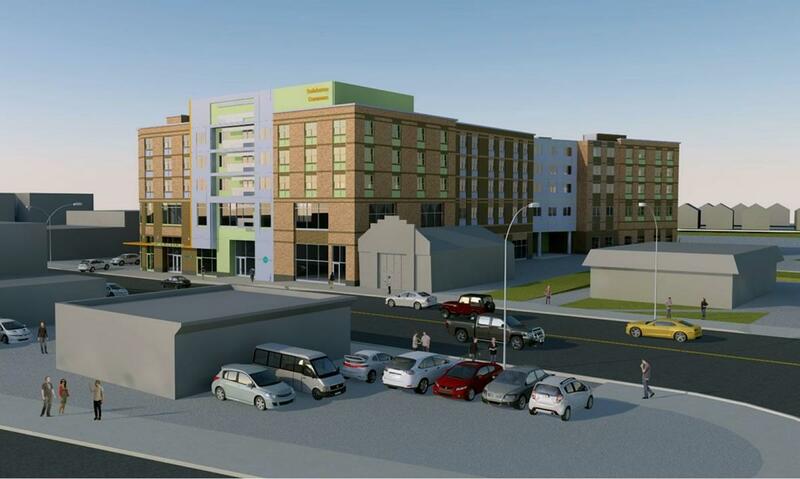 A rendering of the building that would stand at New Scotland and South Allen in the new proposal. 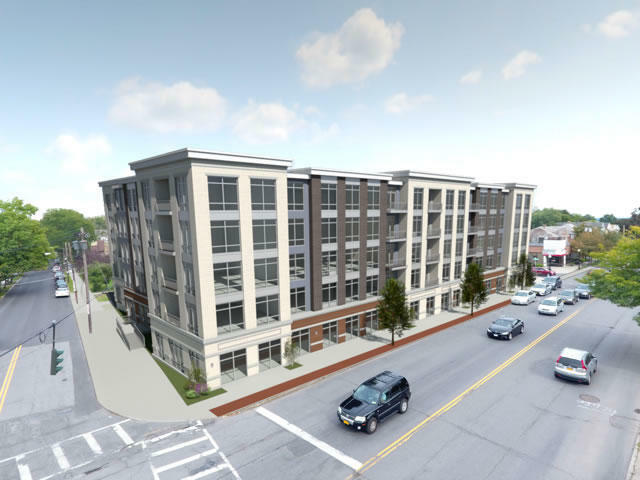 There's proposal for a new residential/retail development across from St. Peter's Hospital on New Scotland Ave is back -- bigger, this time, and will a new developer. 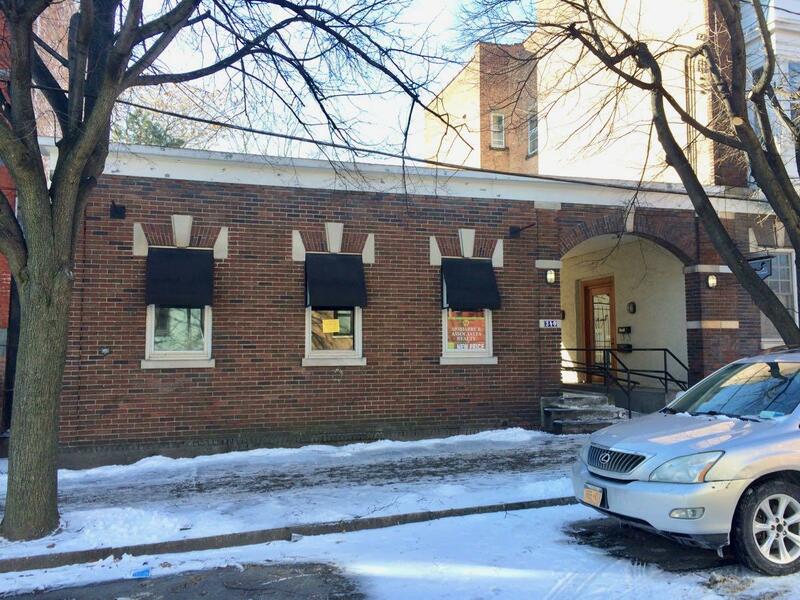 In planning docs filed with the city of Albany, the Jankow Companies is proposing to demolish seven structures on the site to make way for four new buildings that would include 188 apartments along with more than 13,000 square feet of retail. You might remember a somewhat similar proposal -- "New Scotland Village" -- came up late last year under a different developer. 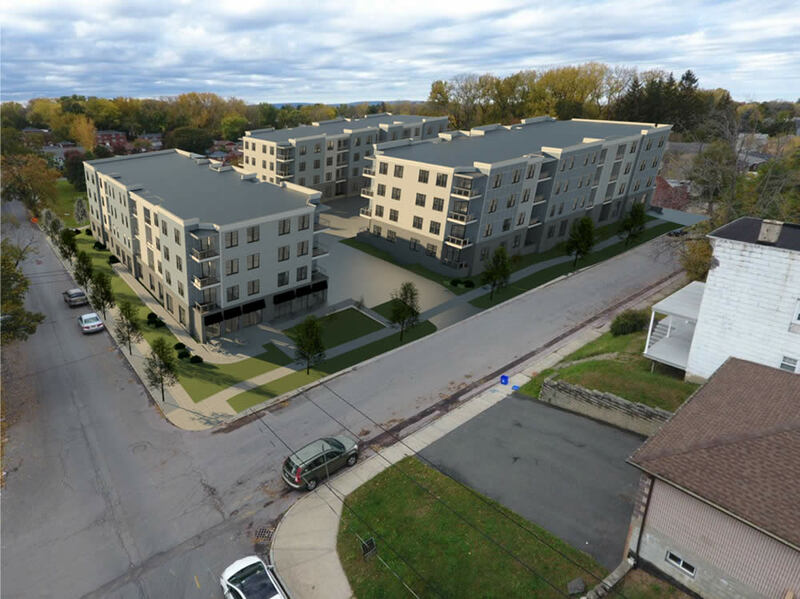 It prompted a strong negative response from neighbors, and the planning board was less than impressed with that design. 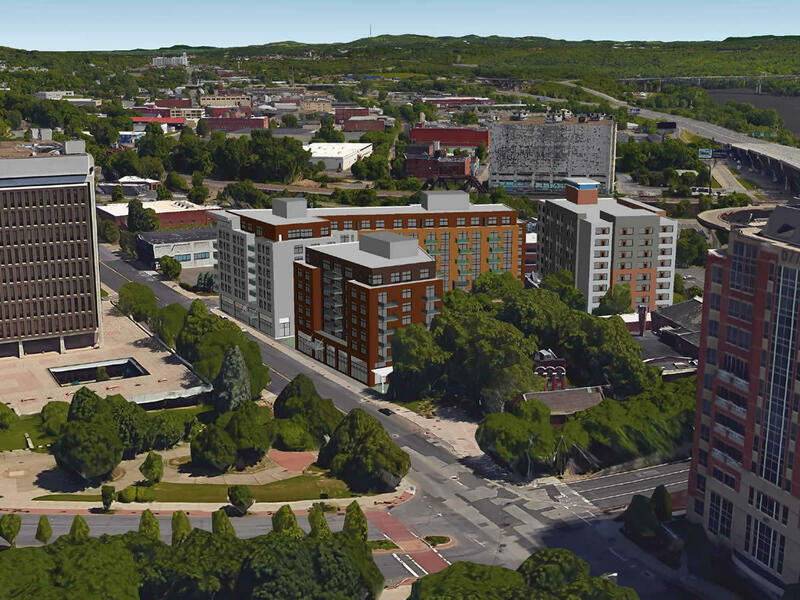 This new proposal is one of 14 projects on the tentative agenda for the November 15 Albany planning board meeting -- there's a workshop meeting about the agenda, open to the public, tonight (Monday, November 5) at 5:45 pm at the 200 Henry Johnson building. That tentative agenda includes a bunch of high-profile and/or controversial projects. So here's a quick overview of the new New Scotland Ave proposal, and a few bits about the rest of the projects. 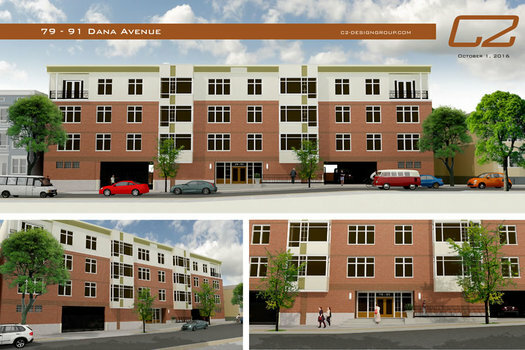 One of the latest renderings for the proposed 1211 Western Ave apartment project. 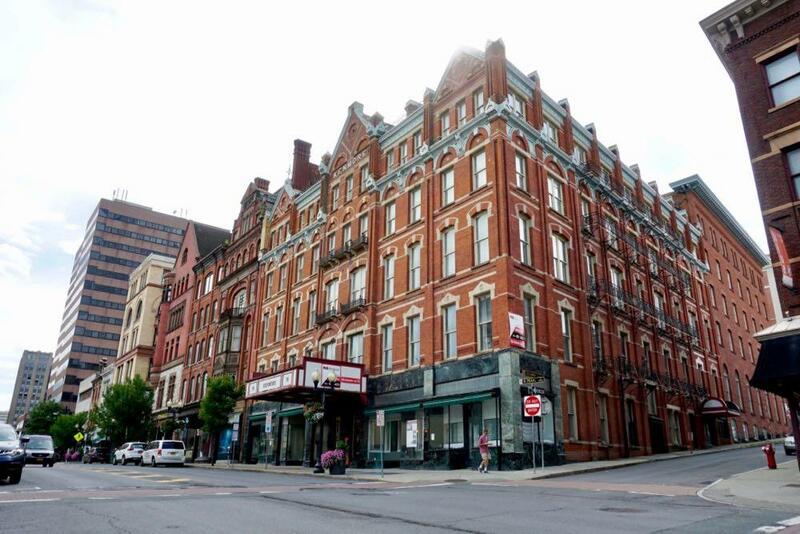 This building in downtown Albany is in line to become 133 apartments -- and get another story. There's been a lot of back and forth about this space (even though it's technically not about this space specifically). 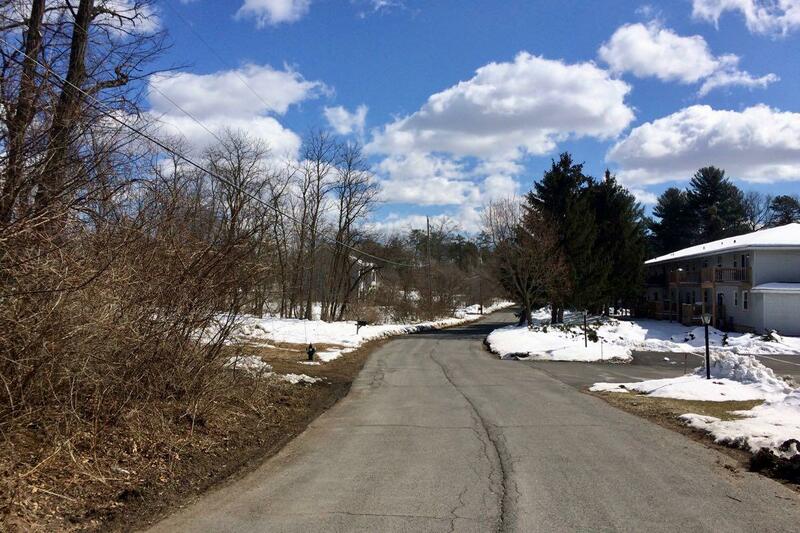 In-fill residential development Rehabilitation Support Services has planned for Arbor Hill. The blood coursing through all our veins -- or, specifically, a portion of that blood -- has become a key component in a booming industry. Products made from blood plasma are worth more than $100 billion annually worldwide. Much of that plasma comes from the United States. It's used both here and abroad for all sorts of life-saving treatments. 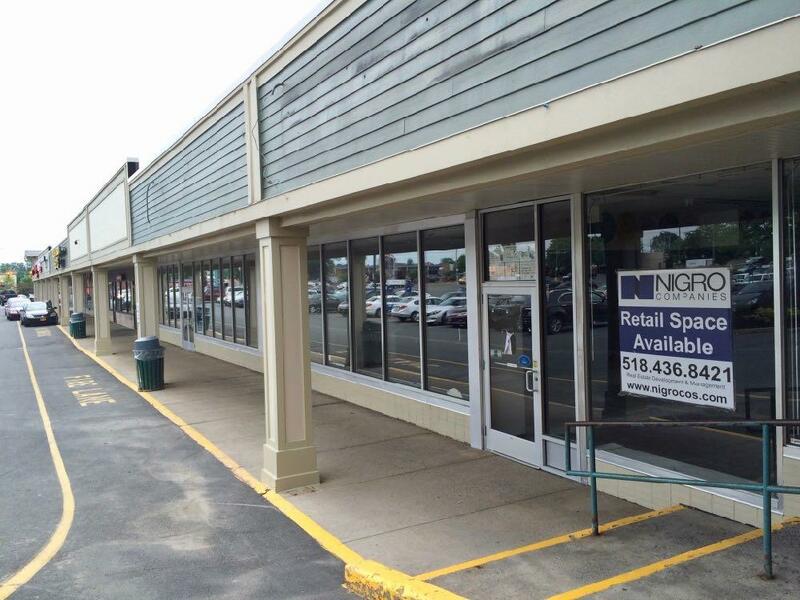 Now that global industry is looking to expand to... a strip mall in Albany. And that's prompted some concerns. 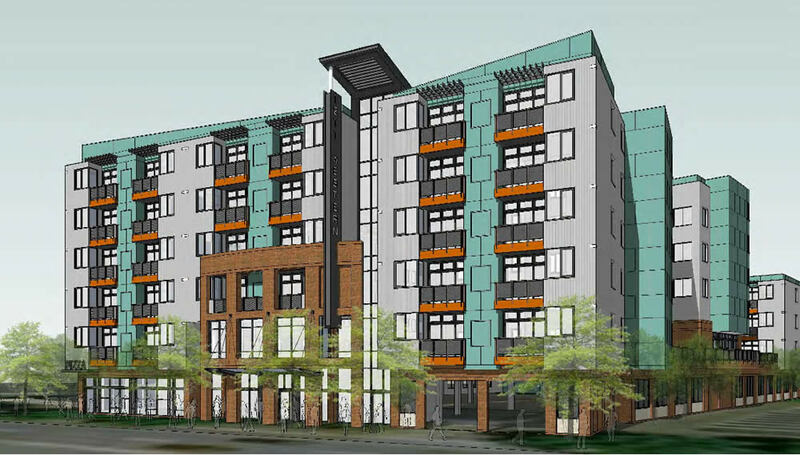 The Swinburne Building project on Central Ave was up for approval. A new rendering for the project. 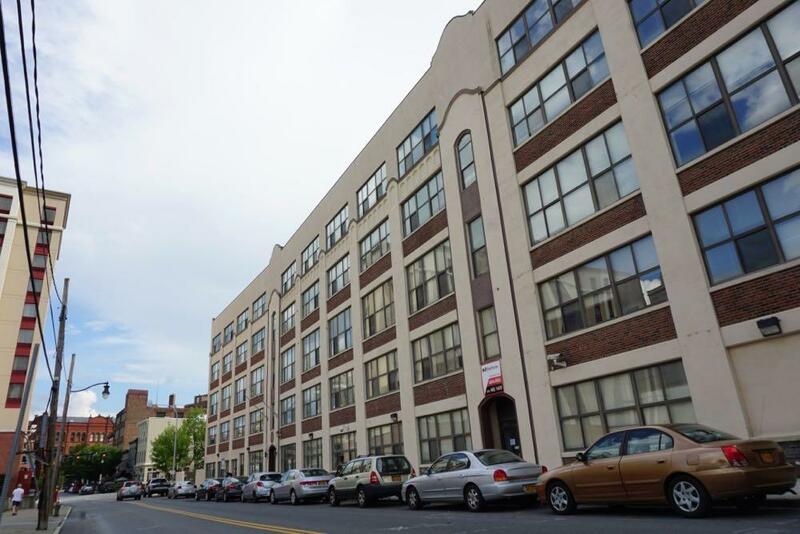 There's been a small boom in apartment building construction over the last few years in Albany, and officials have hailed it for bringing new development, residents, and housing options to the city. 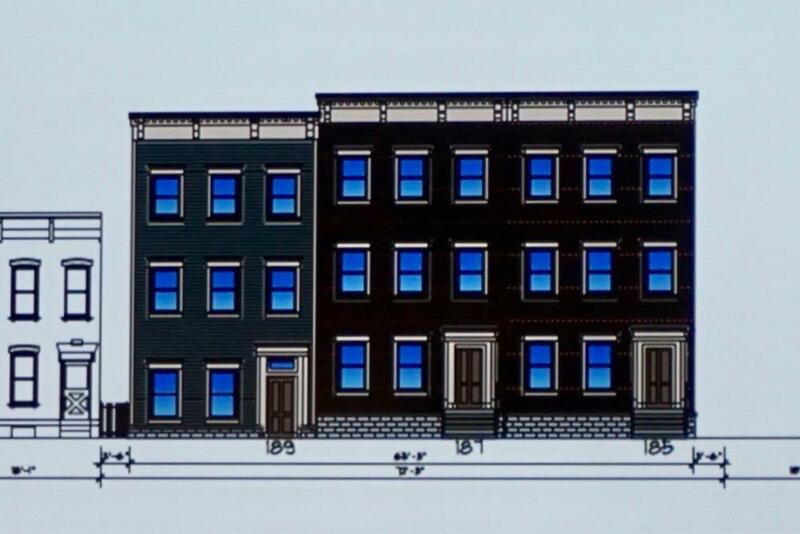 But as these projects have spread into the lower-density neighborhoods of the city, they've also gotten pushback from residents who say the scale doesn't fit. 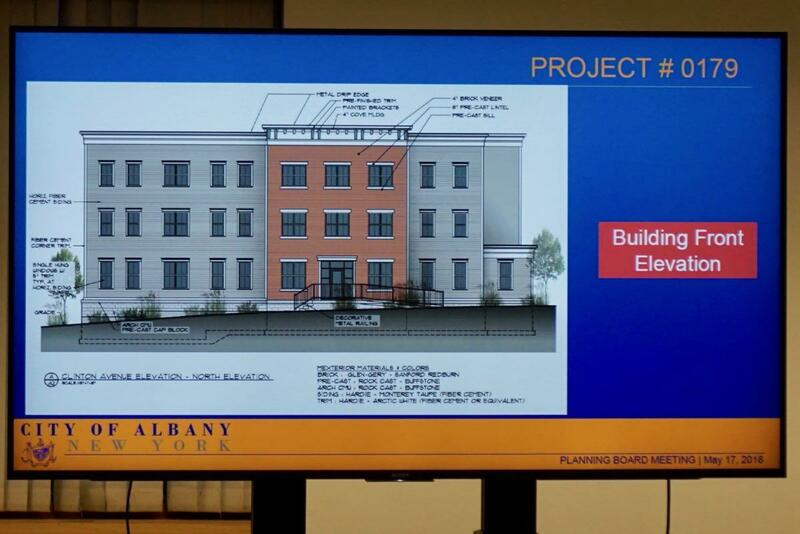 The project that prompted maybe the strongest neighborhood criticism has been the proposal for a six-story private dorm at 1211 Western Ave, near the edge of the UAlbany uptown campus. 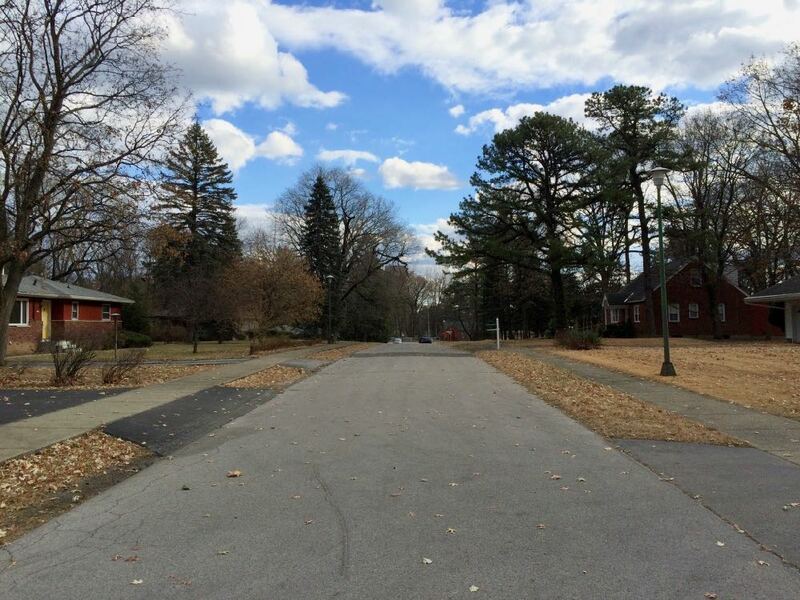 The response was negative enough that mayor Kathy Sheehan made the unusual move of asking the planning board to not approve the proposal in its then-current form -- and the developers pulled the project. Now it's back, reformulated. And there's still skepticism. 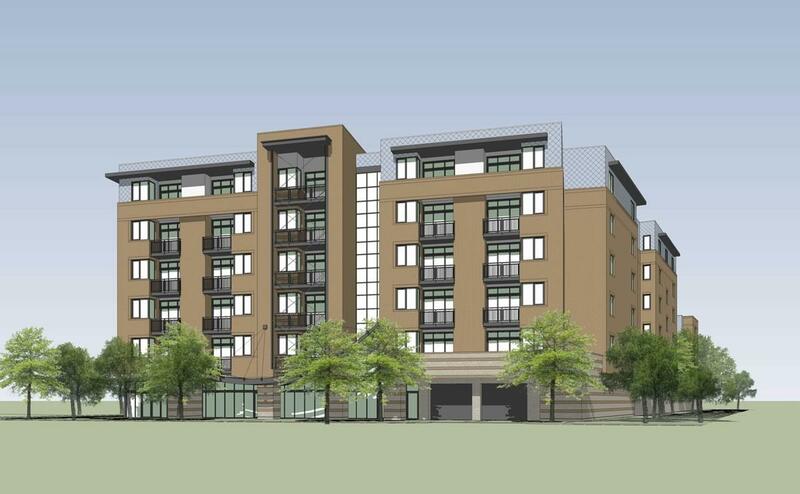 The planned apartments on at Sandidge Way and Fuller Road. Who owns this street? Good question! 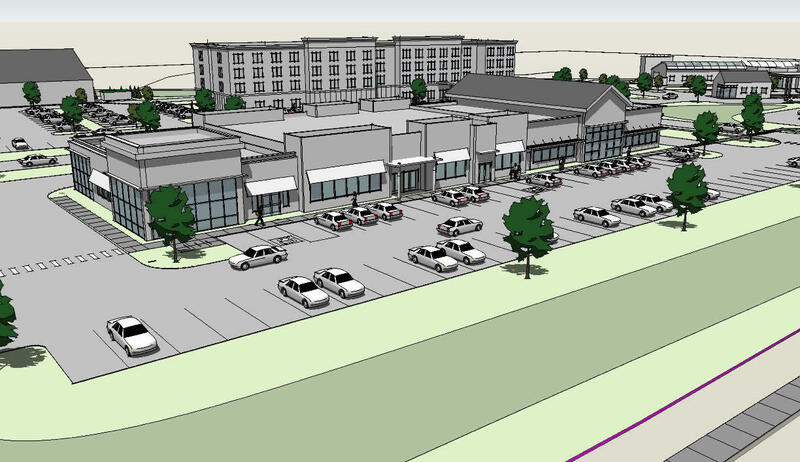 The plan to build a hotel and multiple retail buildings on Southern Boulevard was approved. 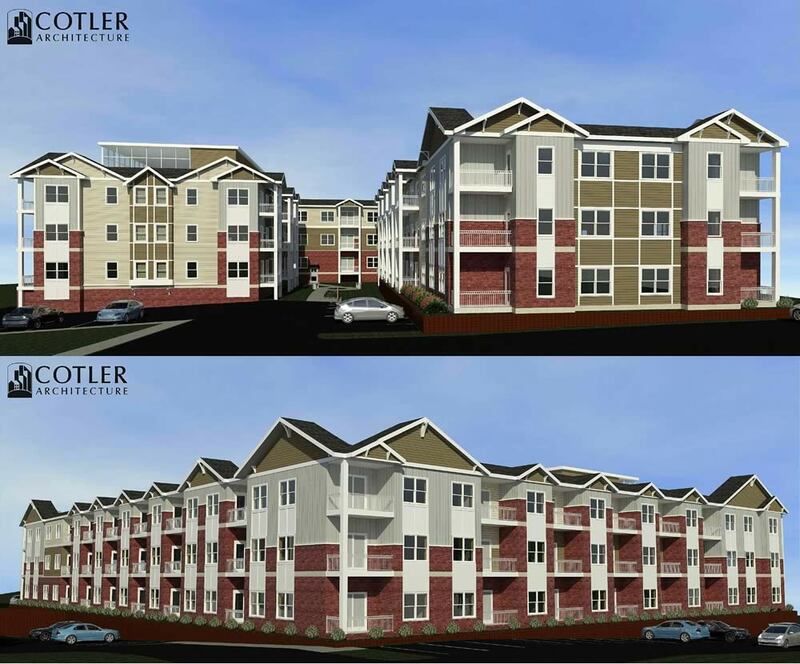 A rendering of the planned apartments. The Albany Planning Board has signed off on the proposal to demolish the Playdium and replace it with an apartment complex. The board voted 4-0 in favor of the necessary approvals, with one new member abstaining. 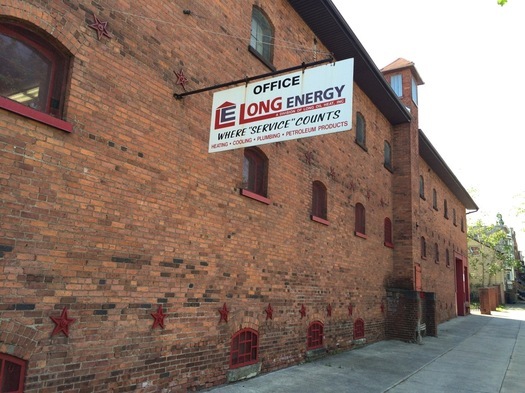 The developers are currently seeking a package of tax breaks from the city's Industrial Development Agency. Ryan Jankow, whose Jankow Companies is backing the project, says if they can reach a deal with the IDA soon, construction could start this spring. 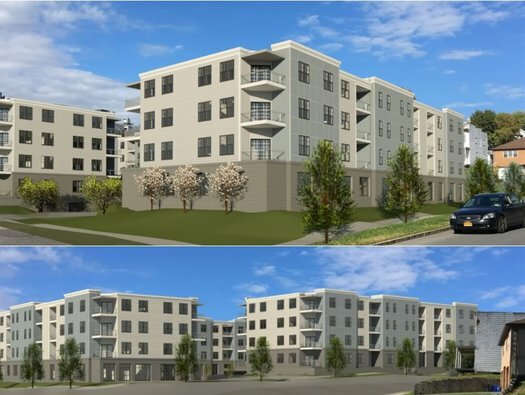 There's been a lot of focus on this project because of pushback from community members -- and a Common Council member - over the height of the buildings. And it's been a notable example of the ongoing wider discussion in the city about the direction of new development. The latest rendering for the Quackenbush Center project. 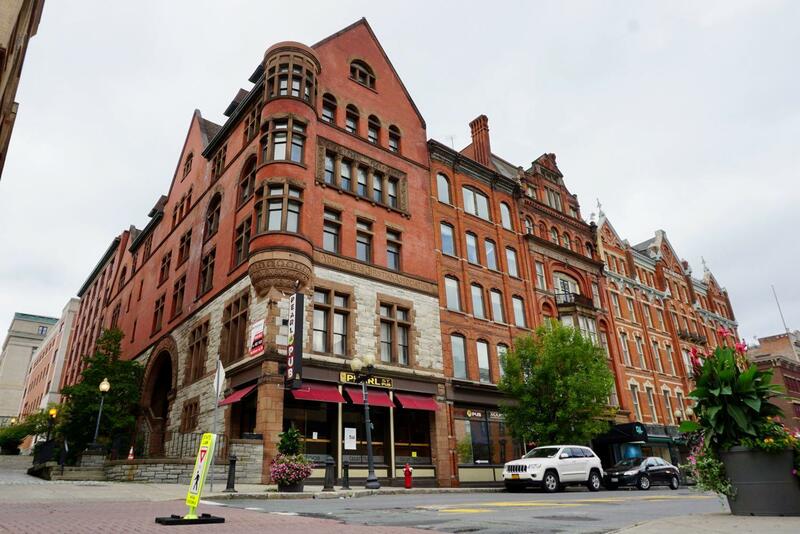 That big mixed-use project proposed for just north of Quackenbush Square in downtown Albany took an important step forward this week when the city planning board approved its site plan. The project includes residential, commercial space, and a hotel. And it holds the potential to dramatically change the feel of that section of town. 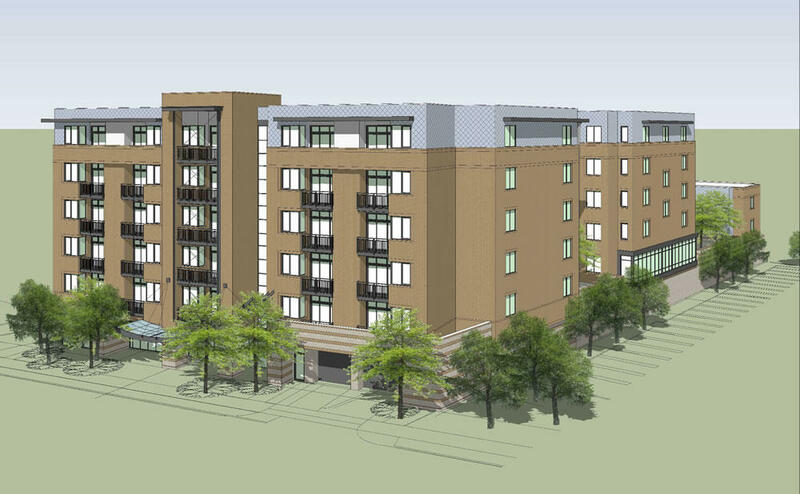 A new version of the exterior for proposed apartments for a site across from St. Peter's Hospital. Exciting Tales of the Albany Planning Board is a program recorded before a live studio audience once a month in which the fates of multi-million dollar projects in the city are (partially) decided. From this month's episode*: The Swinburne Building! New Scotland Village! 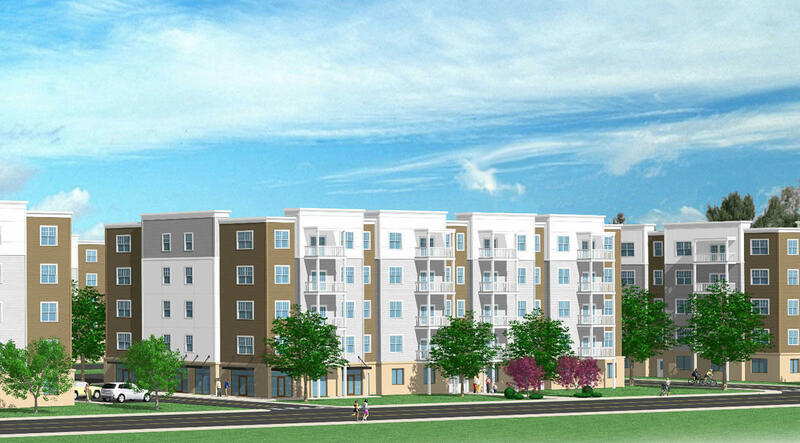 And more than 200 apartments near SUNY Poly! Sandidge Way, just off Fuller Road. It sits up against SUNY Poly and across the street from UAlbany. 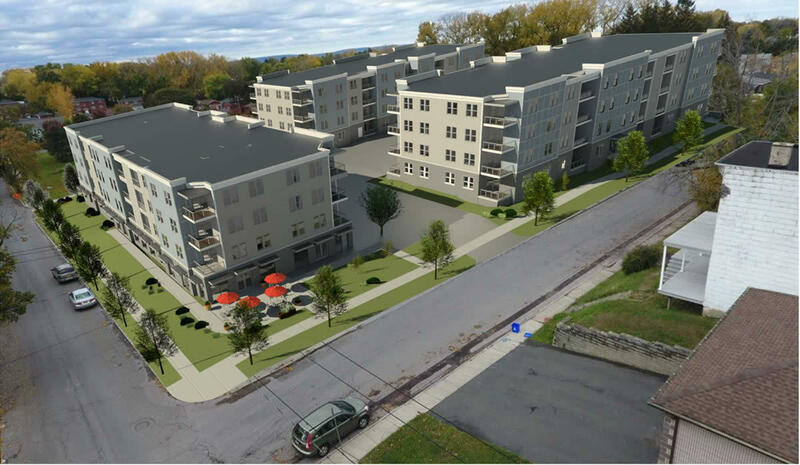 The latest apartment project formally proposed for Albany: The "Sandidge Way Apartments," a $46 million complex that would include 252 units tucked along one of the western borders of the city near SUNY Poly off Fuller Road. The project is on the planning board agenda for December 14 and it will no doubt be the subject of much discussion. The proposed redevelopment of the Playdium site has a new look. 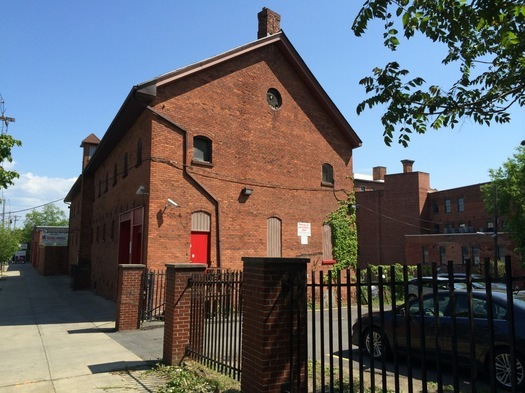 One of the buildings in Hudson/Park that's slated for a residential conversion.